This Simplistic Mezuzah Is Crafted From Aluminum. 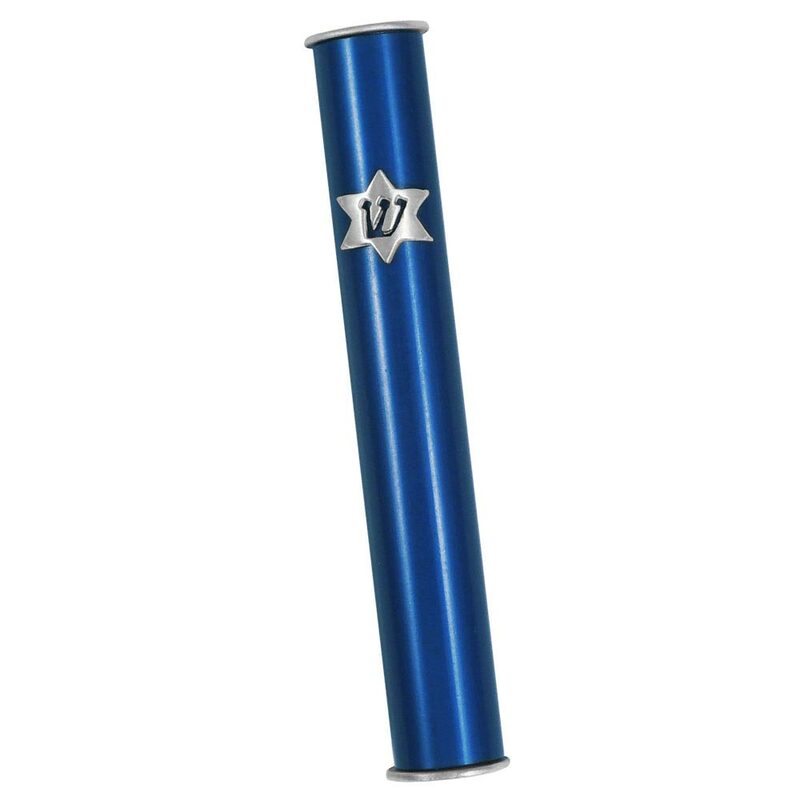 The Mezuzah's Tube Is Colored A Dark Blue, And Has A Silver Tone Star Of David On It; A Shin Is Cut Out Of The Star. 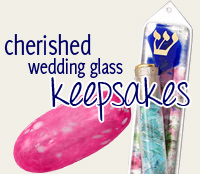 This Mezuzah Measures 3 3/8" H, And Screws Off At The Bottom To Allow A Scroll To Be Placed Safely Inside The Mezuzah. A Self-Stick Strip Is Placed On The Mezuzah's Back.